What is SEO? Why everyone is in lure to have a SEO friendly website? Reason; Let’s say you are running an offline business. Now, to increase your reputation and make your brand popular in the local market; it’s necessary to apply some marketing efforts. Similarly, an online business must have its strong presence in the local market. This means you must be found easily by the local people. Once you are popular enough in your area then there are chances to widen the popularity all over the world. So, next time when someone searches for the service or product that you are offering; your business name should appear among the top search results. Now, how is this possible? Yes, you can be among top search results with effective SEO Services from Perth. We, at Platinum SEO provide cost effective online marketing services that consist of Search engine optimization, Social media marketing, Internet marketing and more. 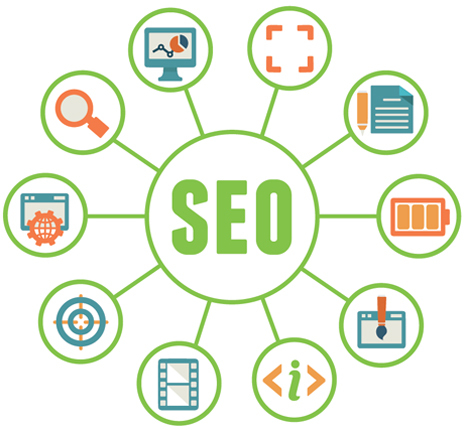 So, now if you want to be ahead among the competitors, it’s the right time to opt for result oriented effective SEO strategy which is 100% organic. What you will get from Platinum SEO? Like you having competitors in your business, we too have competitors. But, what makes us ahead and stand apart from the crowd, is our SEO Process through which we have satisfied thousands of clients and brought their business to the path of success. Now, its your turn. Initial Consultation: First of all, we will determine your needs, identify or know your goals. Find your best competitors. Then, based on that data; we will define the SEO strategy that will be suitable to your business. Analysis: Once we understand your business then is the time to analyse the current situation like as website traffic, number of visitors on daily, weekly and monthly basis, keywords that are currently generating the traffic.A detailed analysis report will be prepared and then what further improvements are to be done will be decided. Assessment: Finally, after performing required actions; the results will be checked at regular intervals and then further actions will be taken keeping in mind the positive and negative outcomes from the strategy applied to boost the online presence.